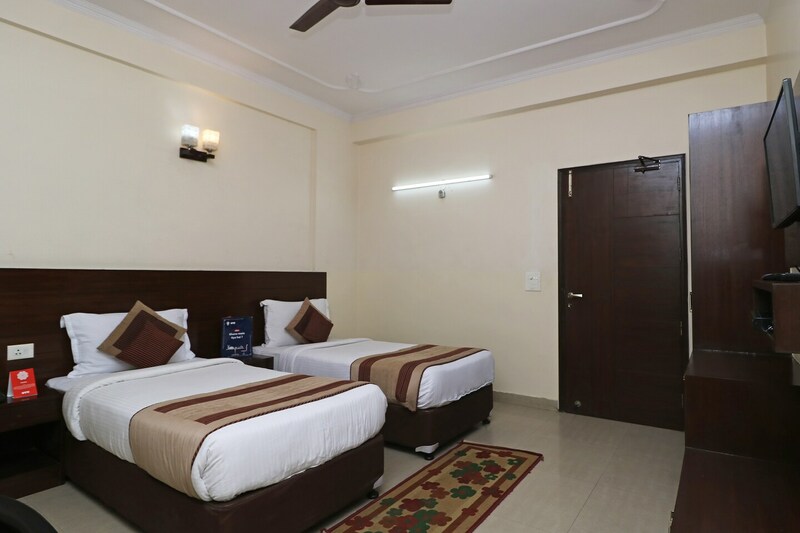 OYO 404 Hotel BlueBell is located strategically in Noida to offer you the best services and comfort at affordable rates. The property is well maintained by a trained and skillful OYO staff who ensure all your needs are catered to. Corporation Bank ATM, Corporation Bank ATM and Canara Bank ATM close to the hotel ensures you are never short on cash.